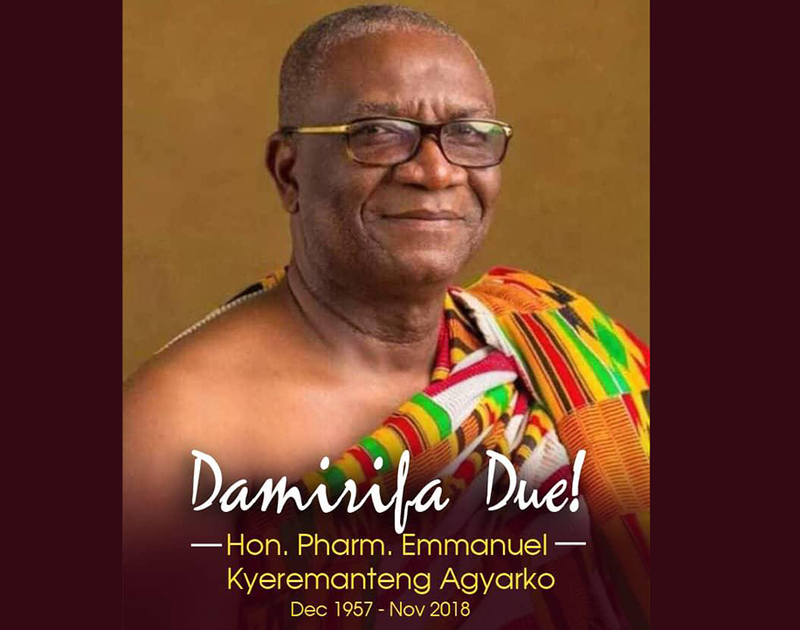 NPP-USA Mourns Honorable Emmanuel Kyeremateng Agyarko – NPP USA Inc.
NPP-USA has learned about the unfortunate and untimely demise of a great patriot, a distinguished son of the land and Member of Parliament for Ayawaso West Wuogon constituency, Honorable Emmanuel Kyeremateng Agyarko. We send our deepest condolences to the bereaved family, particularly, his wife and children, and to the entire NPP fraternity. Until his sudden death, Hon. Kyeremateng Agyarko was with his family in Connecticut, USA. The branch has asked its leadership to assist the family with all the arrangements befitting the deceased. We also pledge to stand by the family throughout these trying moments. Honorable Kyeremateng Agyarko was a vivid ally of our tradition and a great son of our country. He was very intelligent, unassuming and humble. In all his discussions on radio and TV, the late Kyeremateng Agyarko never shied away from his humble beginnings. We of NPP-USA and the entire nation will continue to immortalize his humility, his passion for humanity and his ability to manage dissenting views. His respect for all manner of persons who came his way will stay in our minds forever. May his gentle soul find eternal rest in the bosom of our Lord.